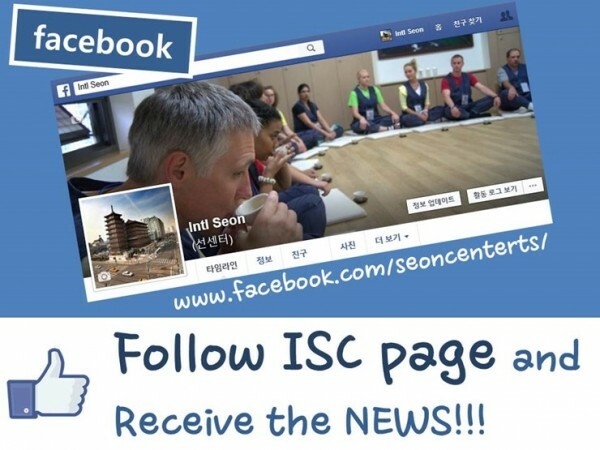 welcome to International Seoncenter (ISC) facebook!!! 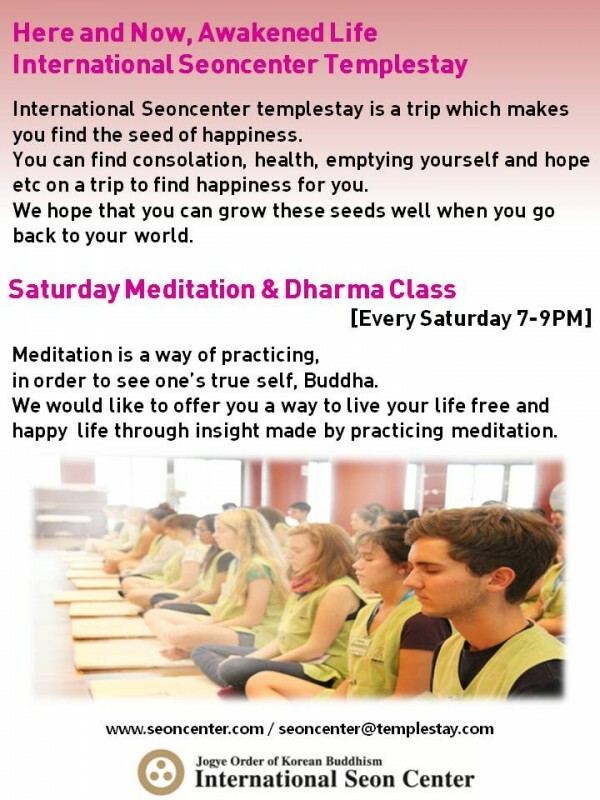 Please be sure this is not a booking page and the replies couldn't work for it. 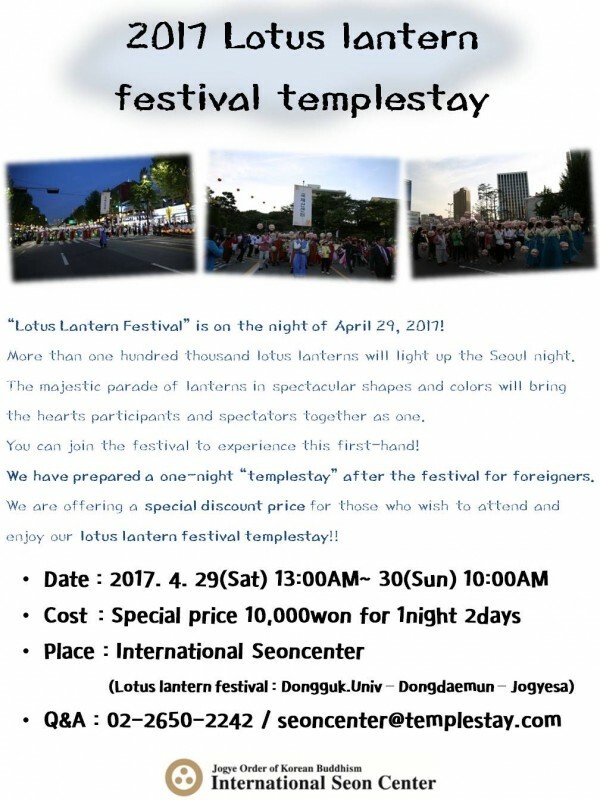 For the reservation, please click [Reservation] on the dark-purple line above this notice.